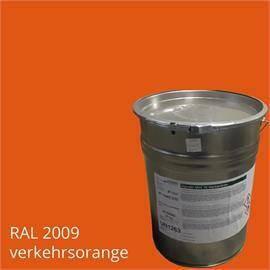 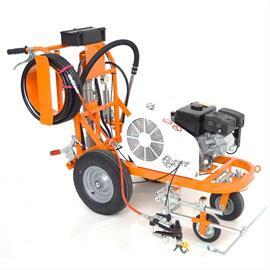 The Primer Sprayer for marking film is not only very easy to use, but also easy to use when needed. 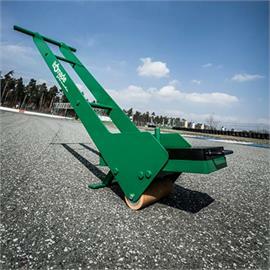 The device provides efficient road marking films or temporary road marking films for the transition. 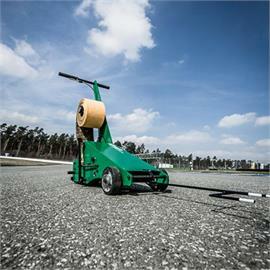 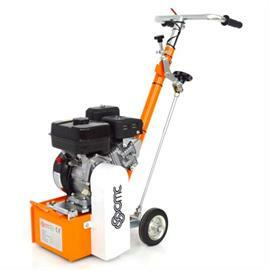 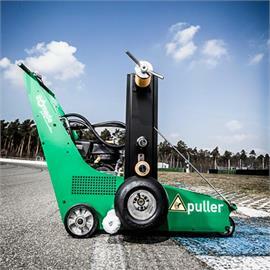 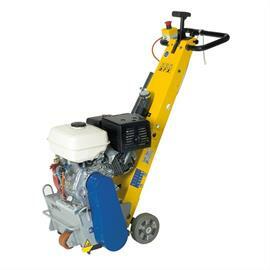 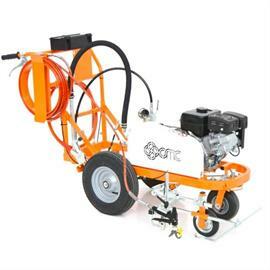 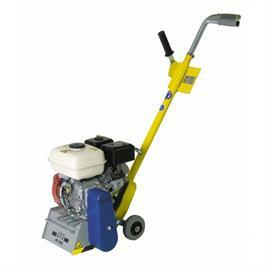 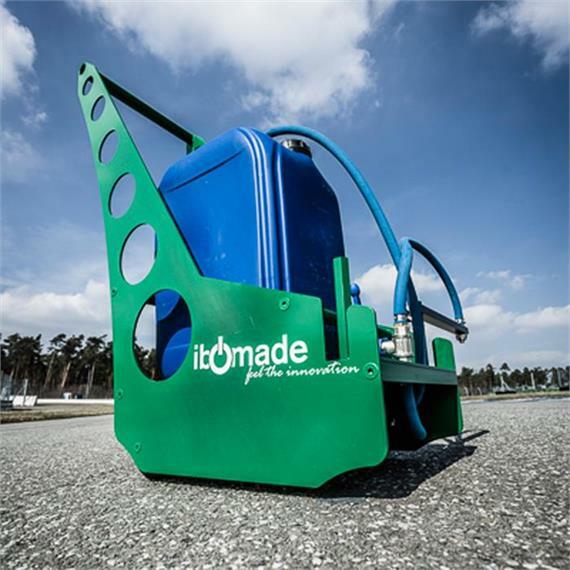 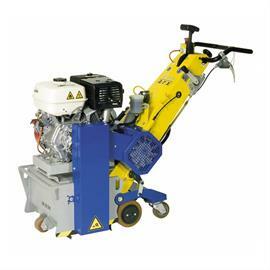 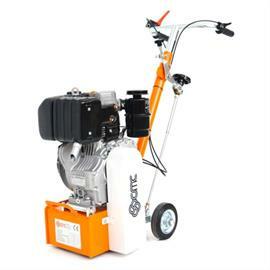 The Primer sprayer is ideal for road marking when it is to be carried out quickly and thoroughly.